It has almost become the norm for people to have their large flat screen television on at night prior to dozing off. In addition to the television, most people have their phones in their faces; scrolling through social media, checking e-mail, or playing games. Throw in computer monitors, cable boxes, modems, and it’s no wonder so many people are having trouble falling asleep at night with all that blue light. Many electronics contain blue light, which is a color in the light spectrum that has both artificial and natural forms. Natural blue light comes from the sun and is what makes the sky appear blue. Artificial blue light is in fluorescent and LED bulbs and most electronic devices such as cell phones, tablets, computers, and televisions. According to the National Sleep Foundation, natural blue light helps regulate your circadian rhythm, which is the body’s natural sleep and wake cycle. Blue light has short wavelengths, so it produces greater amounts of energy, which means our eyes are more sensitive to it than to other colors on the spectrum. So, when your eyes see the blue light from the sun, it stimulates the production of cortisol and other hormones that tell the body to wake up. At night, the eyes don’t see the blue light, which causes the body to start producing sleep hormones such as melatonin. Natural blue light has some positive effects on sleep; without it, our circadian rhythms would be out of sorts. But how much is “too much” ? 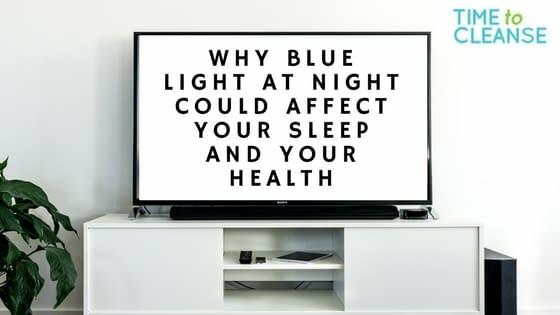 Natural blue light helps regulate our circadian rhythms, but exposure to artificial blue light at night confuses the body, resulting in sleeping problems. In fact, many studies have shown that blue wavelengths increase alertness and body temperature but reduce sleepiness. Anne-Marie Chang, a neuroscientist at Harvard University, says in an interview with Scientific American that light is the most powerful signal for shifting or resetting the circadian clock. 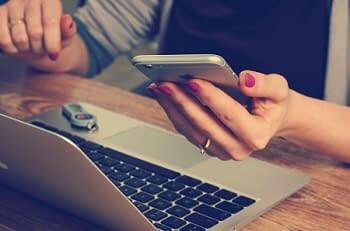 This means that exposure to blue light at night can cause delays in the circadian rhythm, while exposure to blue light in the early morning can cause advancements in the circadian rhythm. How Does Blue Light Affect Health? popular answer, according to Chang, is to avoid using electronic devices before going to bed. Chris Kresser, M.S., L.Ac, and a recognized global leader in alternative medicine, says that the best way to reduce or even eliminate the melatonin-suppressing effects of blue wavelength exposure is by blocking it. In fact, studies such as this one show that blocking blue light is highly effective at reducing the effects of blue light. Kresser gives two options. One, you can download a program called f.lux onto your computer, tablet, or phone. 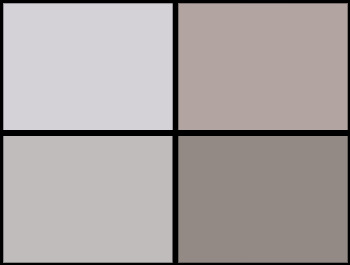 The program adjusts the color of your device’s display according to the time of day it is. Two (this is Kresser’s more recommended option), you can wear amber-lensed goggles after sundown. The next time you’re planning on watching re-runs of that old sitcom you love in bed with your phone in your hand, consider giving your eyes a break. You may be surprised by how much better you feel in the morning.